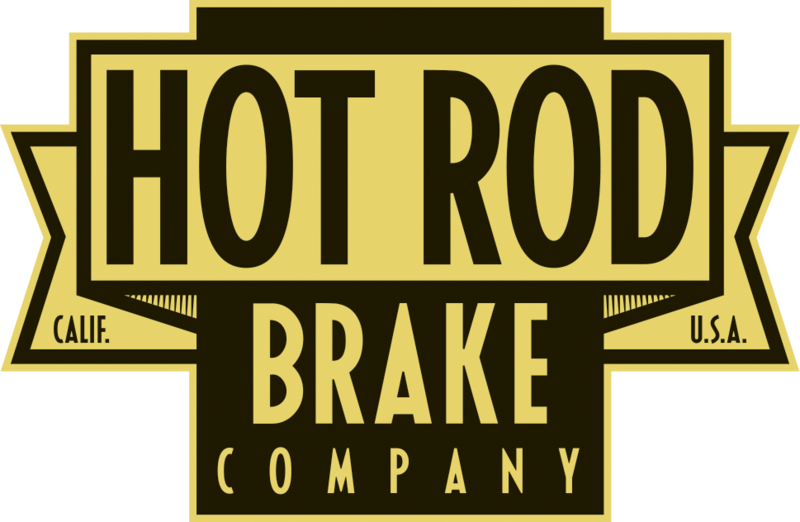 The Best in Hot Rod Brakes. Both Buick and Kinmont styles available for Early Ford spindles. Made in the USA. since 1998. The Original Functional Fakes. 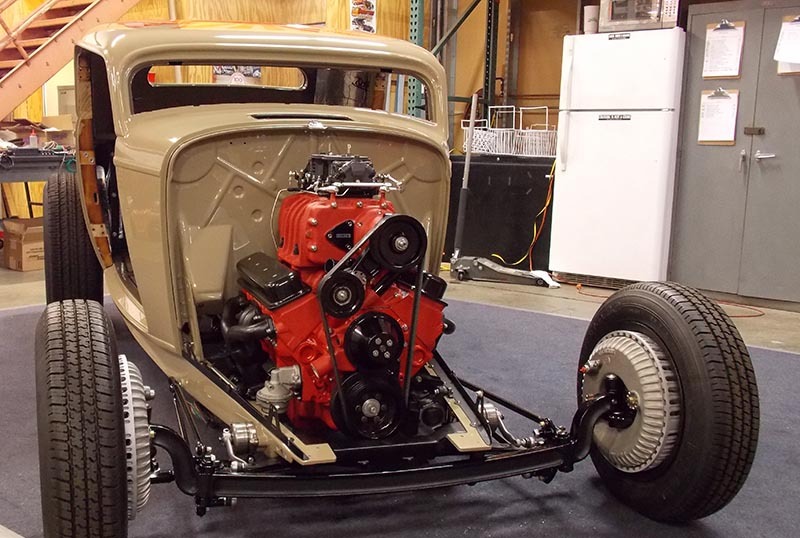 I’ve been a Hot Rodder / Street Rodder for as long as I can remember and like a whole lot of others I’ve always favored the ‘28 to ‘34 Fords. The first time I saw a pair of 45 Fin Buick Brake Drums on a ‘32 Hi Boy roadster I was hooked and fascinated by the look. In the early 70’s when guys started adapting O.E.M. 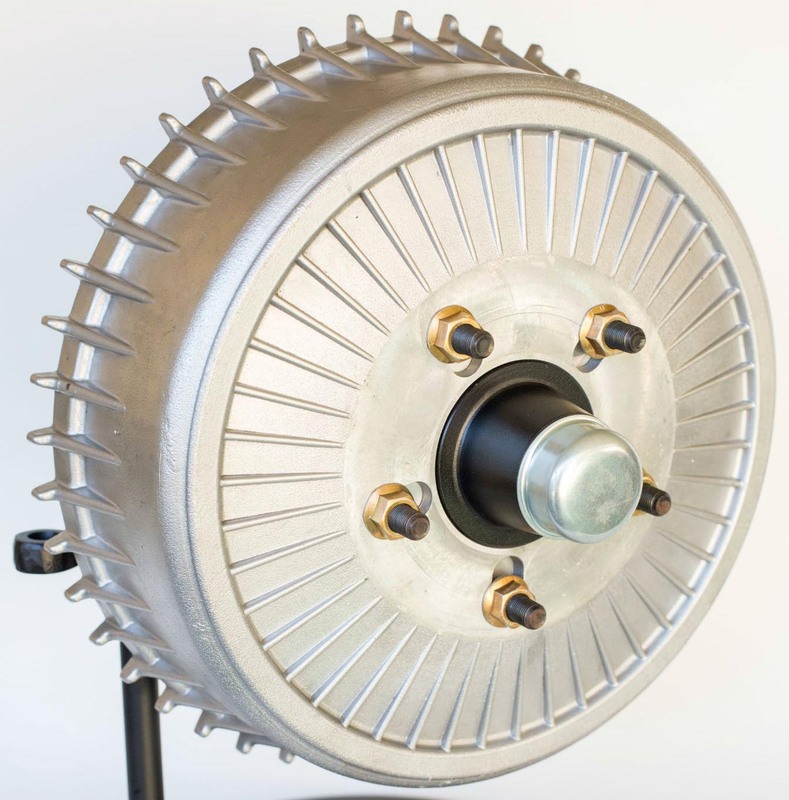 disc brake setups to their early Ford spindles, there was no doubt that the time had come for something better than the conventional drum brakes most people were still using. 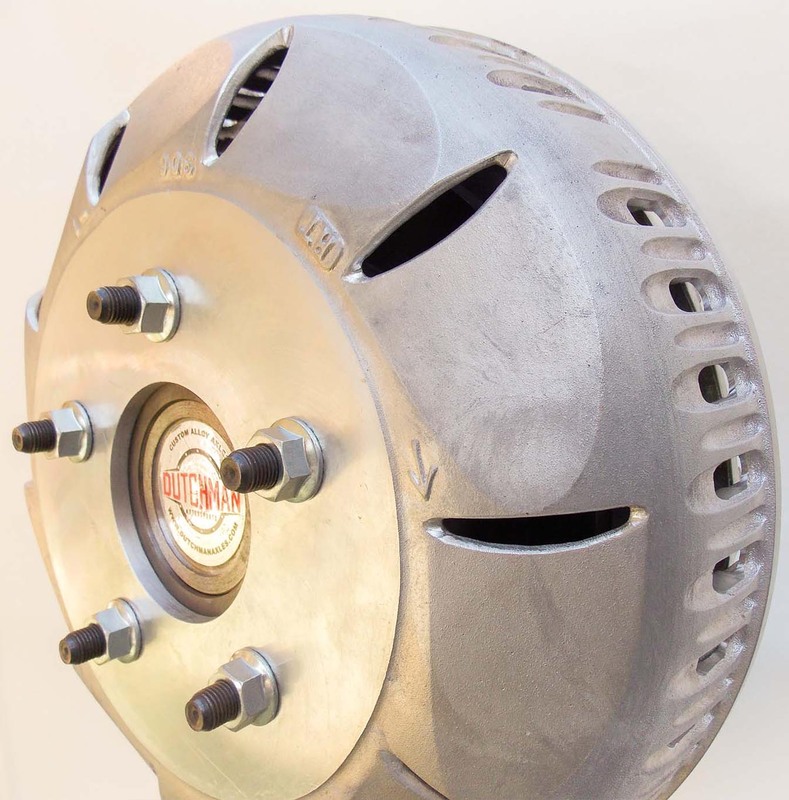 Soon front disc brake kits were the norm and most kits used O.E.M. 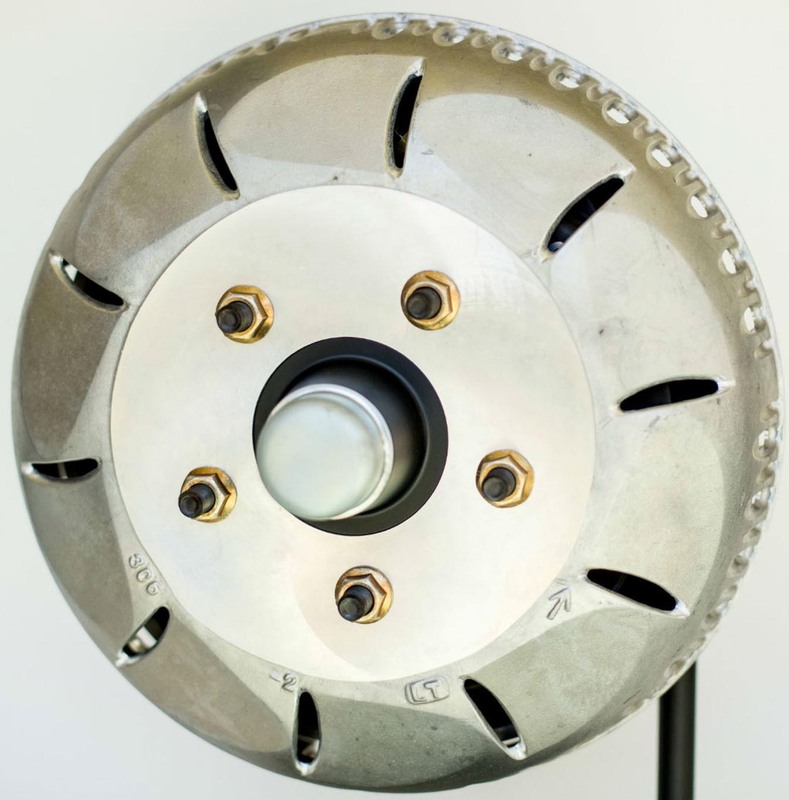 cast-iron rotors and calipers with various brackets and adapters to fit an individual’s need. To a guy like me, even though I knew disc brakes were the safer way to go, I just couldn’t get beyond the look, which in most cases wasn’t that pretty, especially on the front of a traditional looking Hi Boy. We are the Innovators, not the Imitators…. Ready for some sweet brakes? 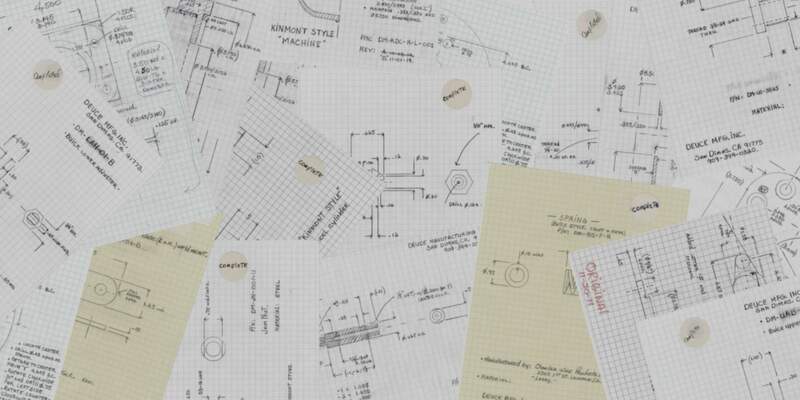 We’re ready to answer any pre-purchase questions or installation advice you may have.